Played another game of this excellent board Wargame at my Dads last night. Rudy Kling, the son of a German immigrant and the sixth of 11 children, grew up on a farm west of Lemont. Beginning today, I will be posting some information on some of the pilots who flew in the Thompson Trophy during the Golden Age of Air Racing. Some will be short, some long and some very tragic as many who flew and maybe won the race died during it or another air race during the years between the wars. These men and women, were truly pioneers of flight! 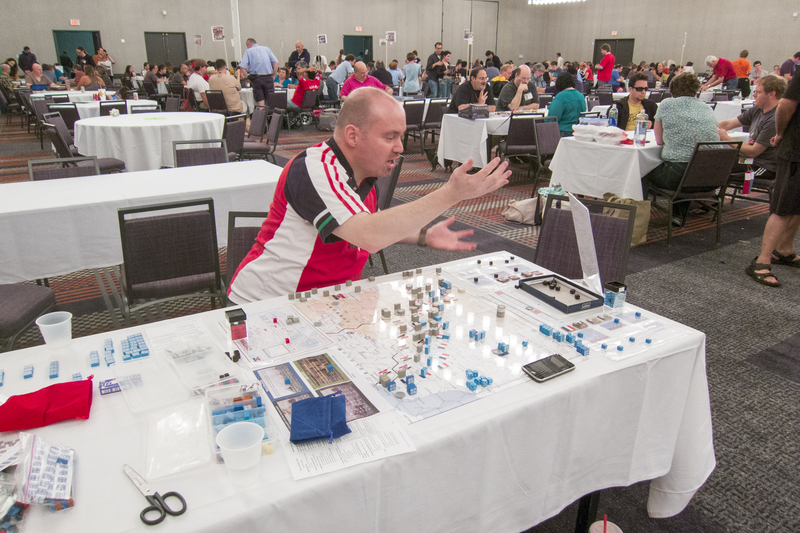 Here is Tim Porter (http://social.consimworld.com/profile/TimPorter?xg_source=profiles_memberList), giving the game a go for the first time. We are about to score the final turn of the Mobile War scenario. To win, he has to take Verdun. Jason Matthews, designer of Twilight Struggle, 1989, Founding Fathers, 1960, and Campaign Manager 2008, drops in for a discussion of his games, the Cold War, and political games. Plus, your host nominates the top 10 modern conflicts that don't get enough coverage in wargames. 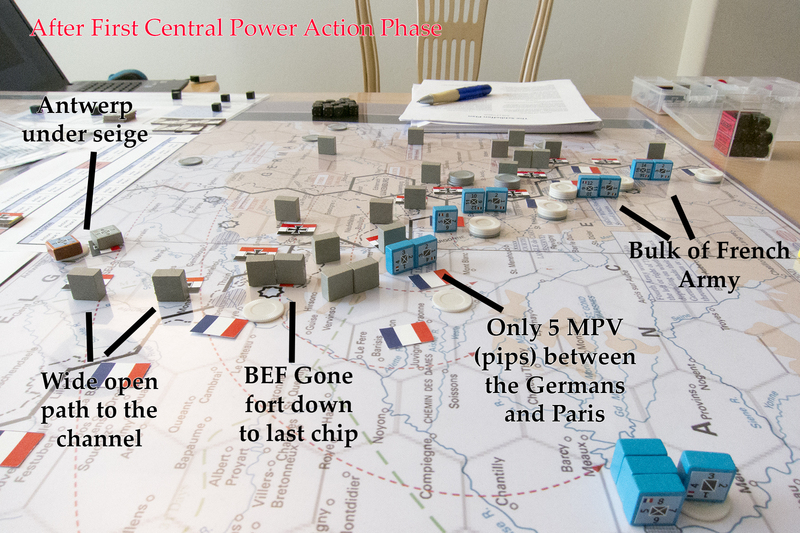 Here is a better illustration of the first turn (2 action phases) of the Mobile War Scenario. The players have different objectives to score points. The German player scores for Schlieffen Plan objectives and the French for Plan XVII. Are you interested in classical warfare, and especially the conflicts between the Romans and German tribes along the Rhine? If so, please read on. I decided to wind the clock back and pick up this game from 1972. I have a soft spot for SPI games and Napoleonic Battles, and this is mainly due to my first ever "serious" wargame I ever bought was Napoleons Last Battles (SPI), and when I was sifting through my old S&T mags, I discovered this one, which I had never played. Here is a post from a design blog I have been keeping. The game has a working title of The Schlieffen Plan though recent feedback says that's gotta go. 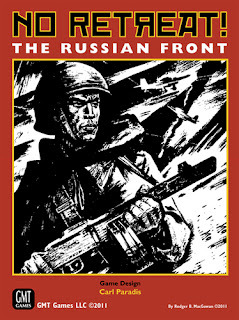 I do plan to transfer over many of the posts but in case you are too curious...The entire blog is here http://worldwaroneboardgame.wordpress.com/. I'd love to get some followers. Love all feedback. Line of Departure Backwards Subscriptions Return! Does anyone know if there any wargames for Google android?